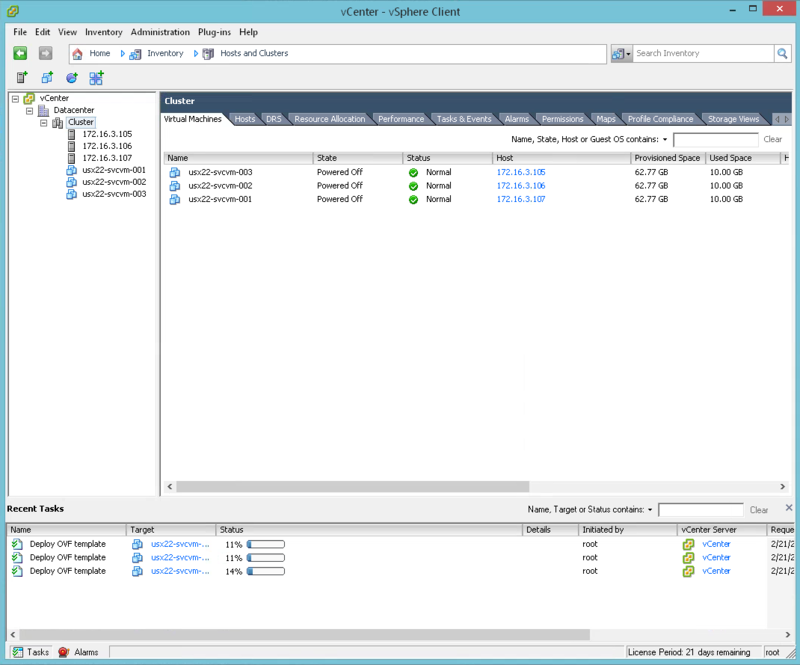 Home / Installing and Configuring Atlantis USX 2.2 for VMware vSphere and NOW Citrix XenServer! 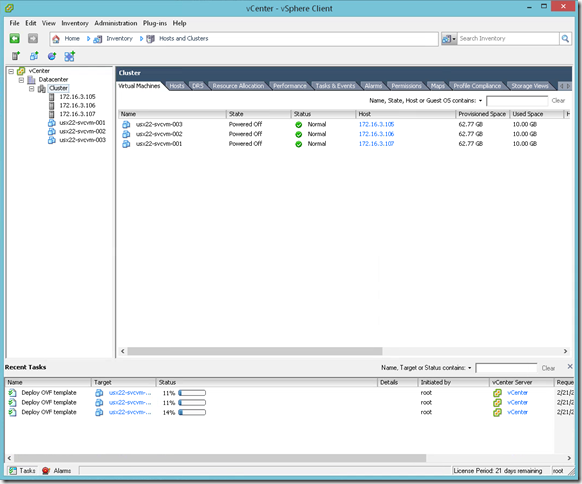 Several months ago, I wrote a getting started guide for Installing and Configuring Atlantis USX 2.0 on VMware vSphere. Since that time, two additional releases have become available and new to USX 2.2 is the ability to manage, present, and consume storage from Citrix XenServer! 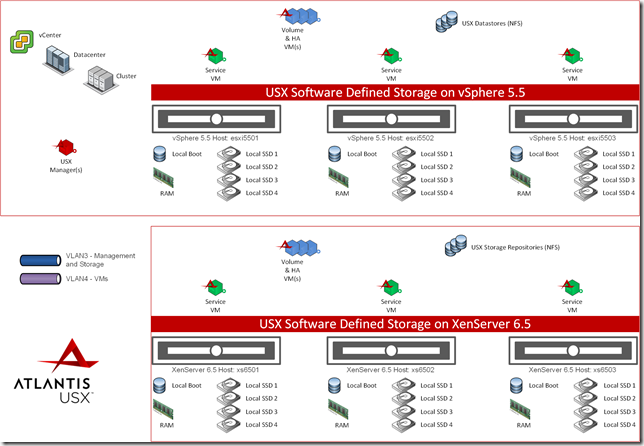 Read more about the USX on XenServer announcement here. 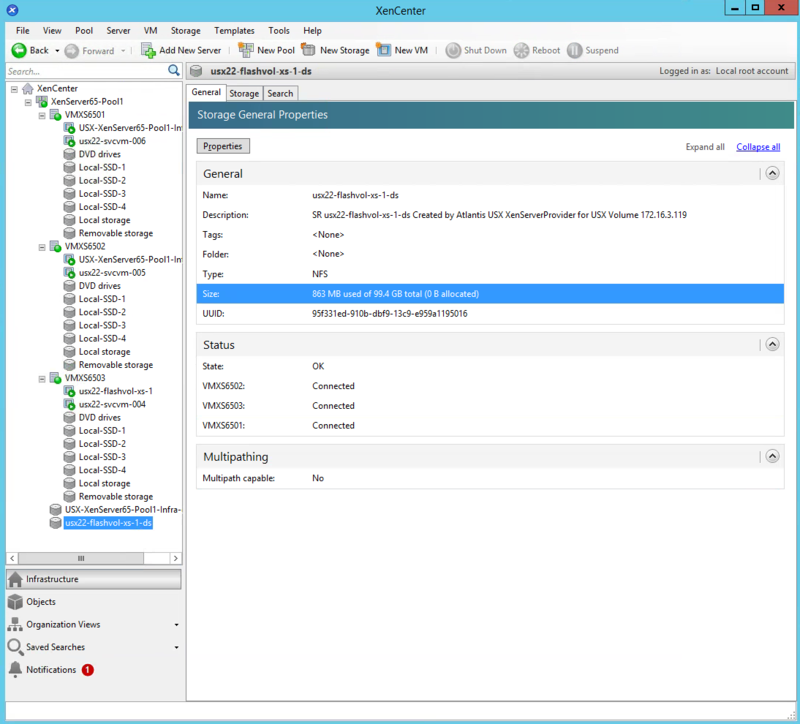 At Atlantis Connect in early February, my friend and fellow Citrix Technology Professional, Thomas Poppelgaard did a session with Mark Nijmeijer where Atlantis USX 2.2 was installed and configured on Citrix XenServer live (in beta at the time). 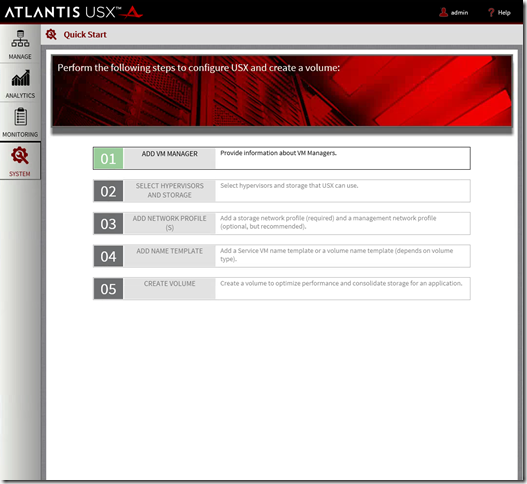 To learn more about Atlantis Software Defined Storage and USX, visit www.atlantiscomputing.com. 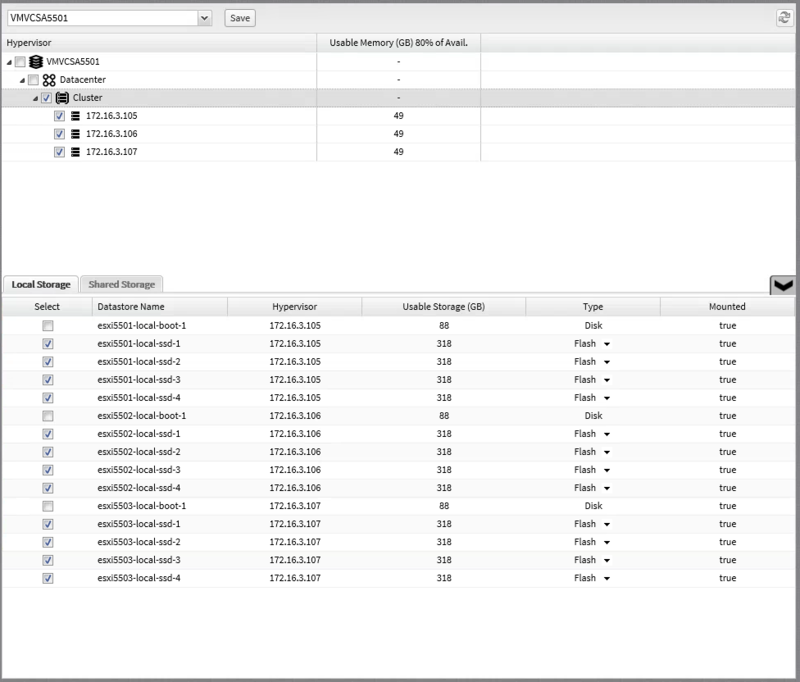 USX 2.2 officially released to web on Friday, February 20th. 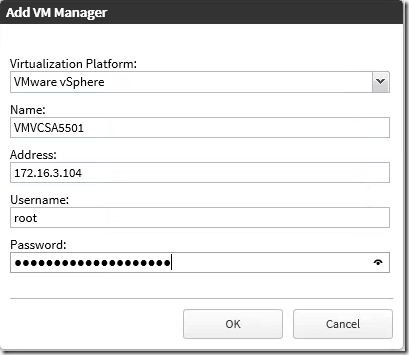 In this blog post, I’ll show you how to install and configure USX 2.2 for vSphere, but also show how USX can now be used to manage, present, and consume Software Defined Storage from VMware vSphere and Citrix XenServer! 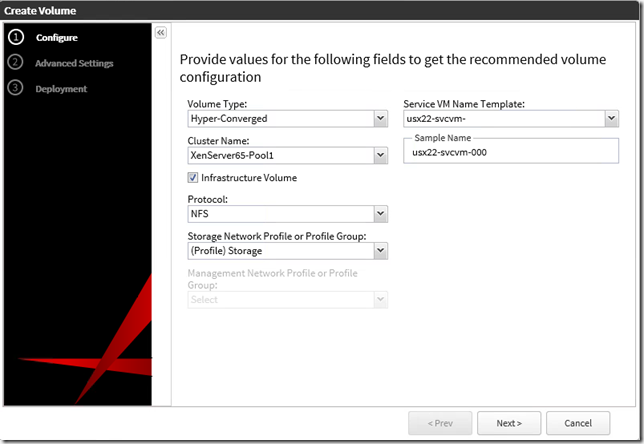 Of course, all of Atlantis USX HyperDup Data Services including Deduplication, Compression, Caching, and Coalescing (and much more) will be present, regardless of the hypervisor being utilized underneath. 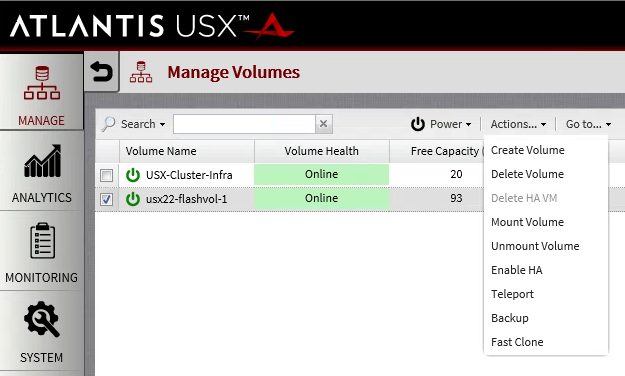 This is particularly useful for customers utilizing XenServer for NVIDIA GRID vGPU for Server Based Computing (XenApp) and Virtual Desktop Infrastructure (XenDesktop) workloads as Atlantis USX is the first hyper-converged storage solution for Citrix XenServer! Let’s get started. Below is a topology of the environment I will be using throughout this blog post (click to enlarge). As you can see from the topology, I have built six hosts, three for a vSphere 5.5 cluster, and three for a XenServer 6.5 resource pool. 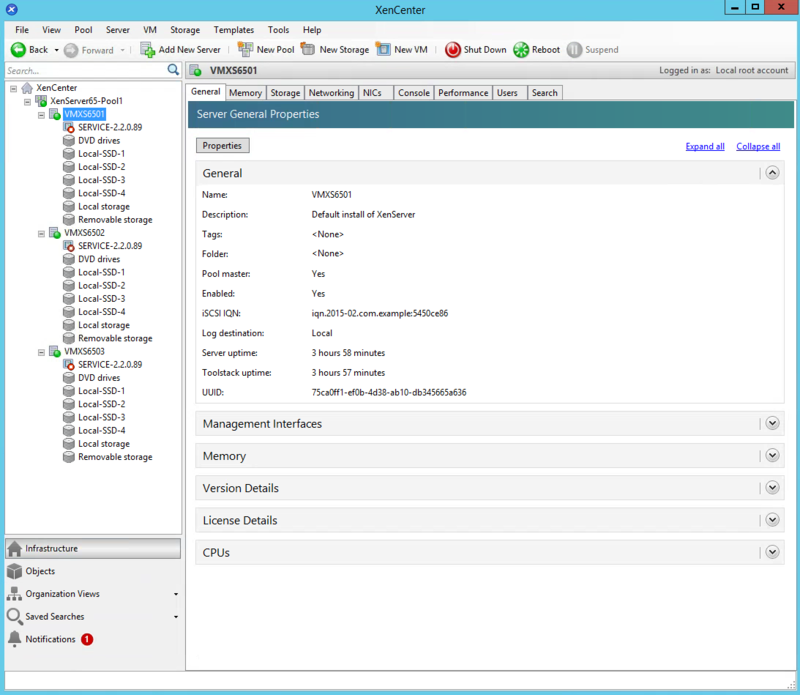 Each of the hosts are booting from a local (non-SSD) disk (120GB), representing a RAID1 System or Boot Volume or MicroSD. 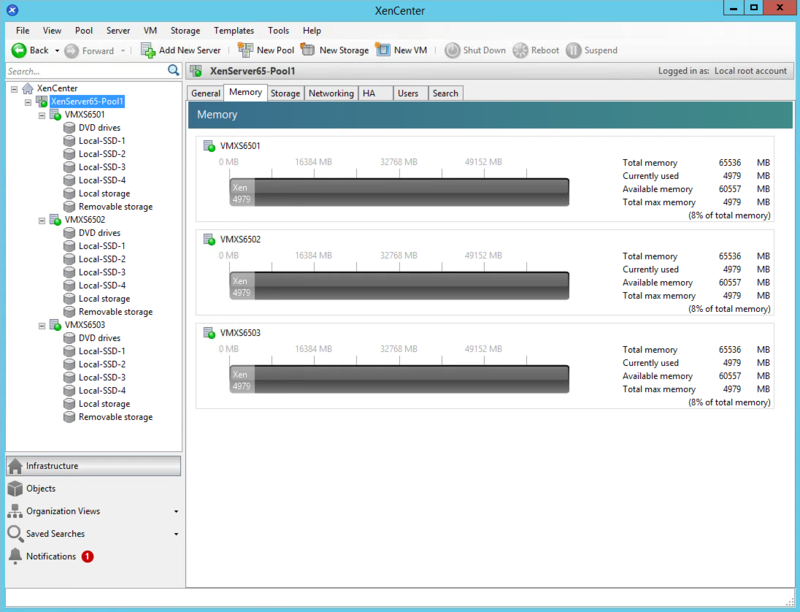 Each of the hosts have four Local SSDs (400GB each). In my configuration these SSD drives will not be in a RAID group as USX will automatically take care of data resiliency and replication across the servers and disks (similar to the VMware VSAN model). 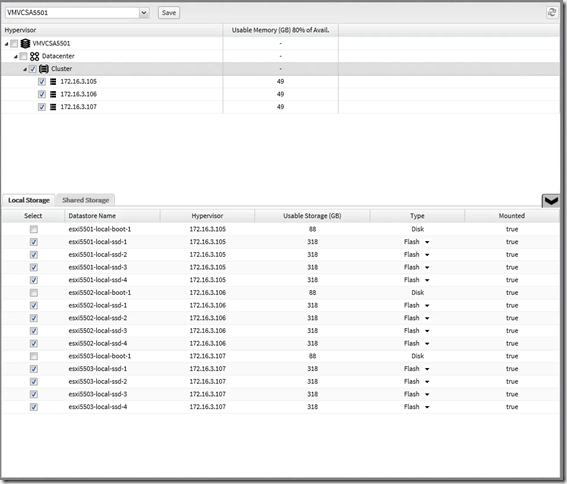 Other configurations and options exist, and you could certainly use a RAID controller and disk group, provided the form factor of your disks support it (no RAID options with Flash on DIMM or PCI-e based flash). 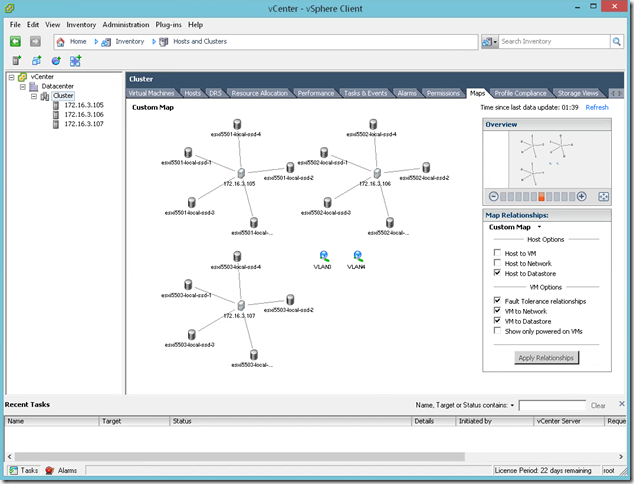 I have created two networks, one to represent the Management and Storage network and one to represent the Virtual Machine network. For a production environment, I’d recommend breaking out the Management from Storage networks to avoid saturation during peak usage. 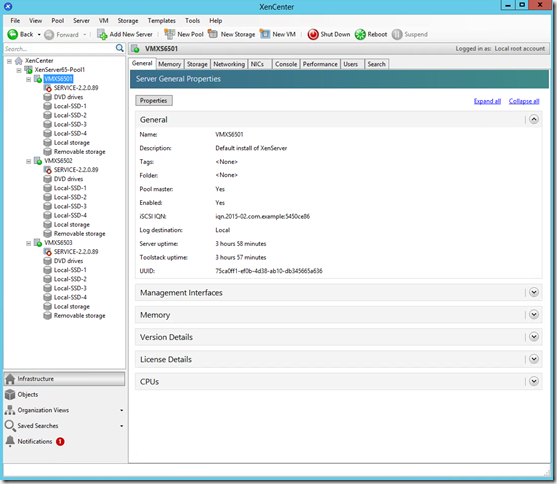 As before, the first step is to import the USX 2.2 Manager VM(s). 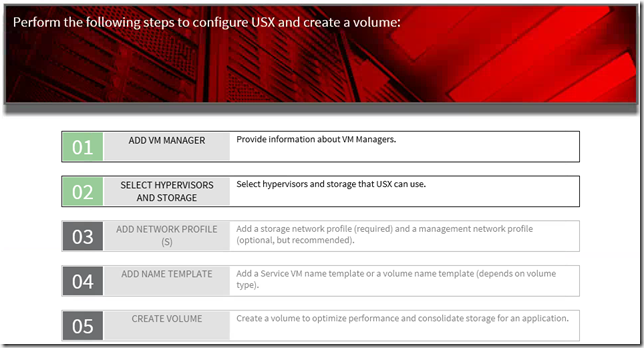 The process is quite simple as USX is distributed in the common OVF format. In my environment, I imported this to my vSphere environment, but this could easily be imported and run from XenServer. 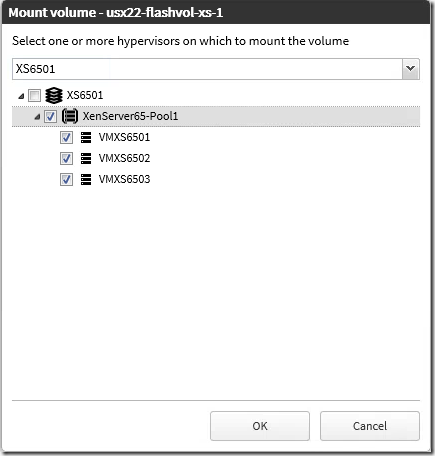 After stepping through the steps in this blog post, I later imported the OVF to XenServer to validate this will work in environments that are 100% XenServer. Importing the OVF to XenServer works flawlessly. 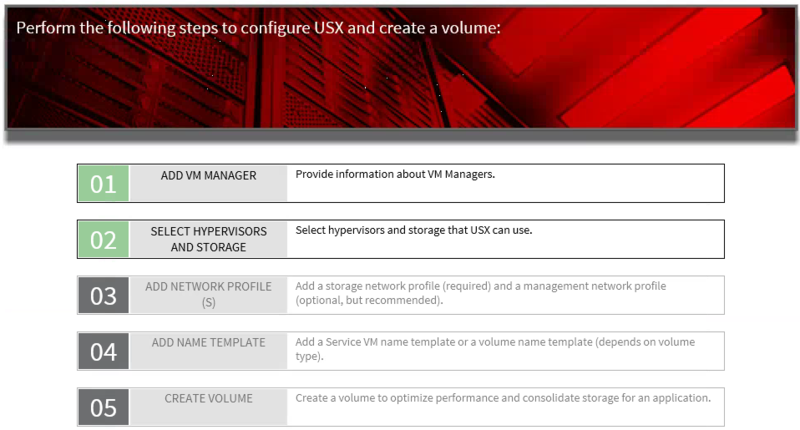 For details on importing to either vSphere or XenServer, see section 3.1 of the Administrator’s guide: Deploy the USX Manager (Login required). 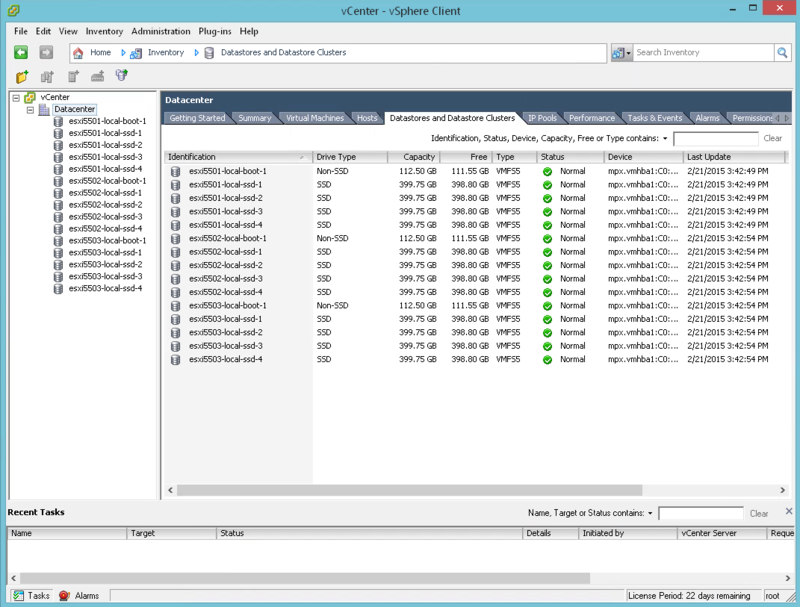 Next, I’ll show you what my vSphere and XenServer clusters look like before USX VMs have been deployed and configured. 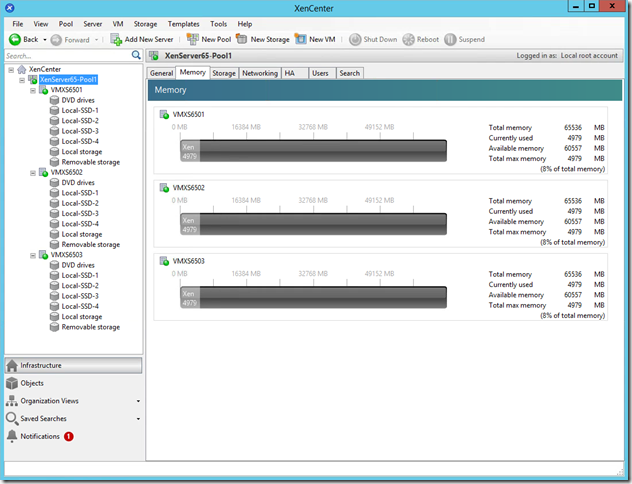 If you have more than four local SSDs, just keep incrementing sd(x) appropriately (i.e. sdb, sdc, sdd, sde, sdf, sdg, etc.). 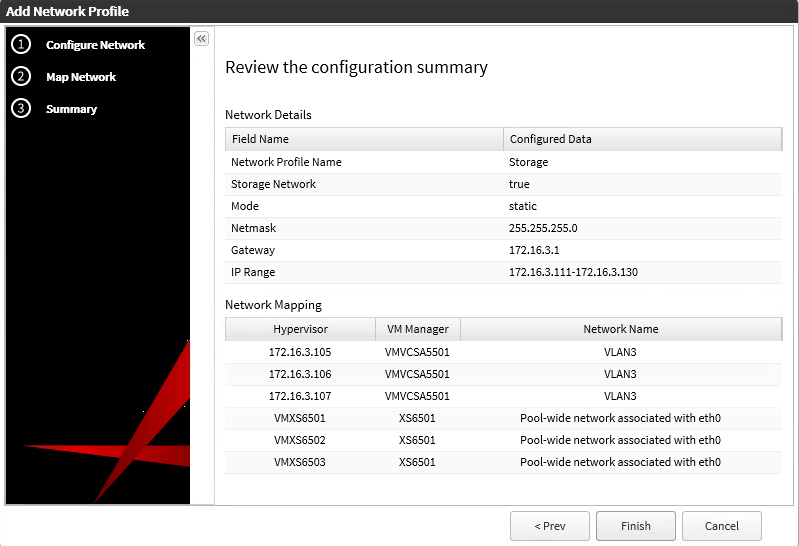 After the local Storage Repositories were created, I configured the Networks and added the servers to a Resource Pool. If you want to configure local storage after a XenServer host has been added to a resource pool, you must add the host-uuid= parameter to the xe sr-create command. When you first login, you’ll be guided through a number of first-time setup steps. Prior to getting started with these steps, I’ll typically review the global preferences and make a couple basic adjustments. 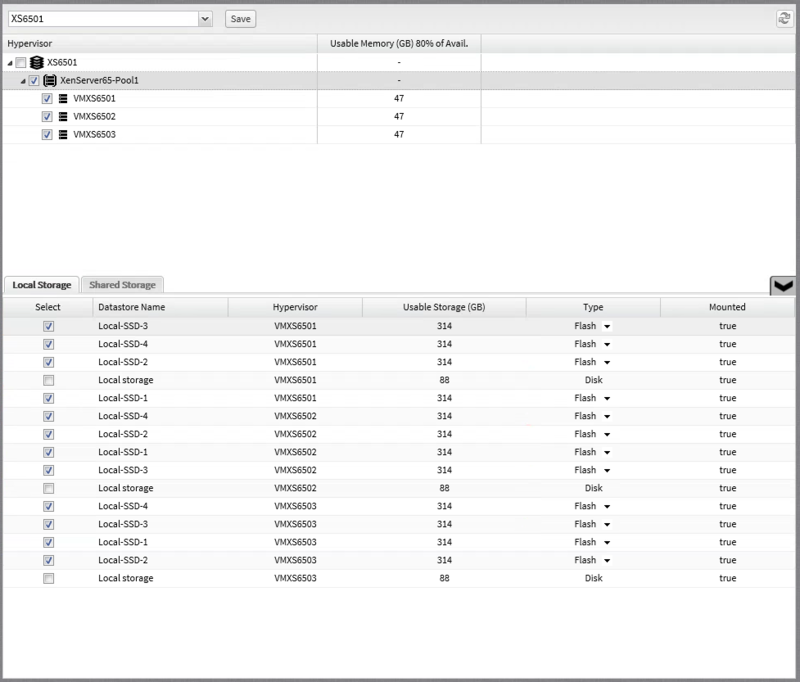 To review the global preferences, select admin –> Preferences from the top right corner. 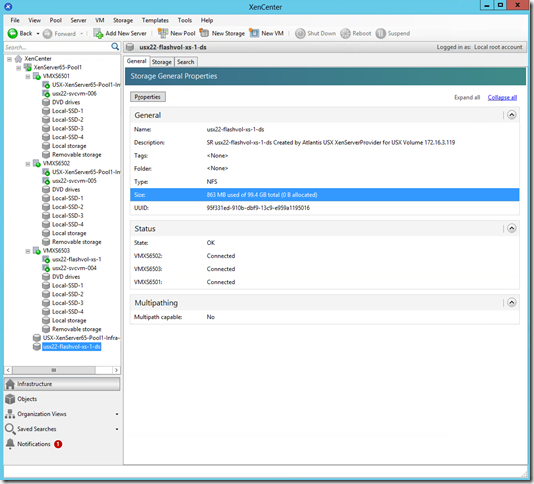 Click the back arrow ( ) to return to the list of steps. Save changes when done. You’ll notice for VMware environments, the Disk Type will automatically be selected appropriately for each disk. This is because USX will pull this vSphere datastore flag (SSD or non-SSD) from each of the hosts in the environment. Save changes and return to the list of steps when done. After a couple minutes (depending on performance in your environment), the USX Service VMs and Infrastructure Volume VM (and HA VM) will be powered up, checked in to the USX Manager, and we can proceed with the next step. That’s it! We now have two SDS volumes created, one for the VMware vSphere Cluster, and one for the Citrix XenServer Resource Pool! 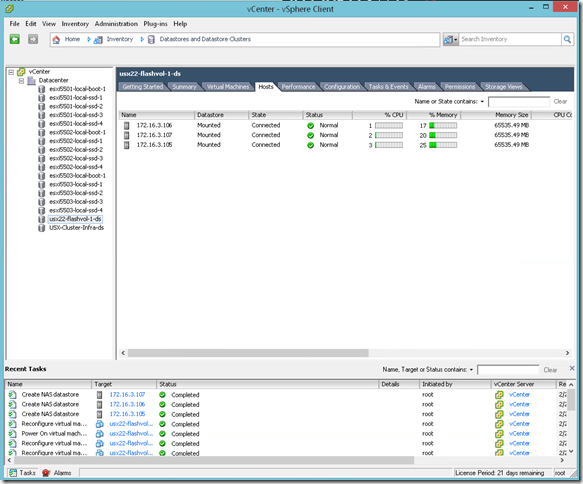 At this point I’ll go ahead and create a couple more volumes, additional virtual machines and continue on with my testing. 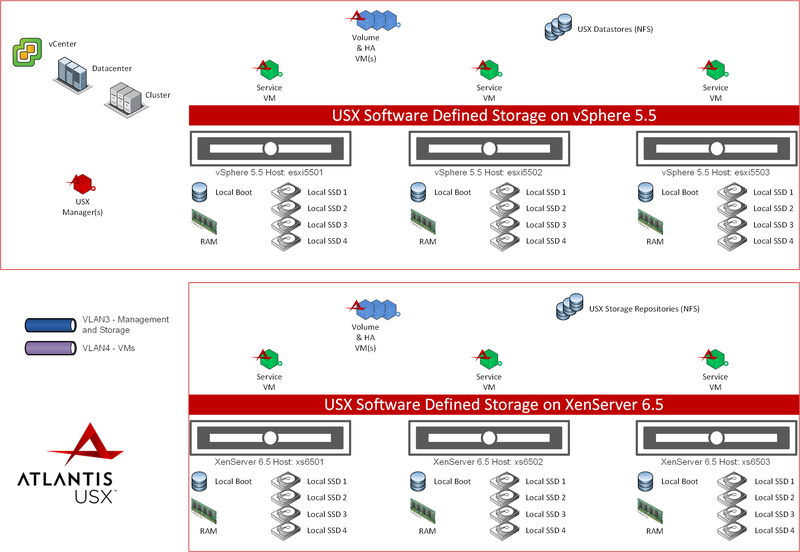 Hopefully this blog post was informative and helps you visualize how Atlantis USX Software Defined Storage can be used to manage, present, and consume storage on VMware vSphere and NOW Citrix XenServer! 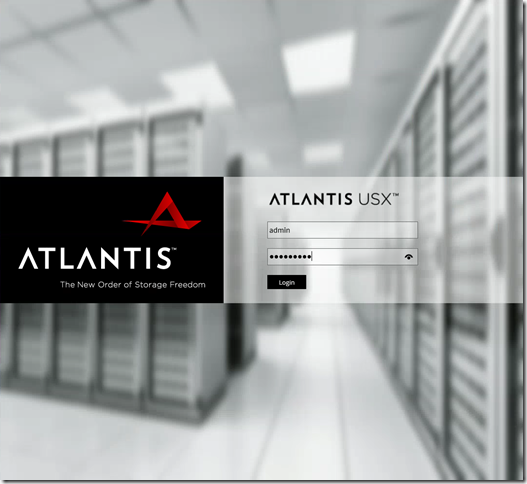 To learn more about Atlantis Software Defined Storage and USX, visit www.atlantiscomputing.com. As always, if you have any questions, comments, or simply want to leave feedback, feel free to do so in the comments section below. 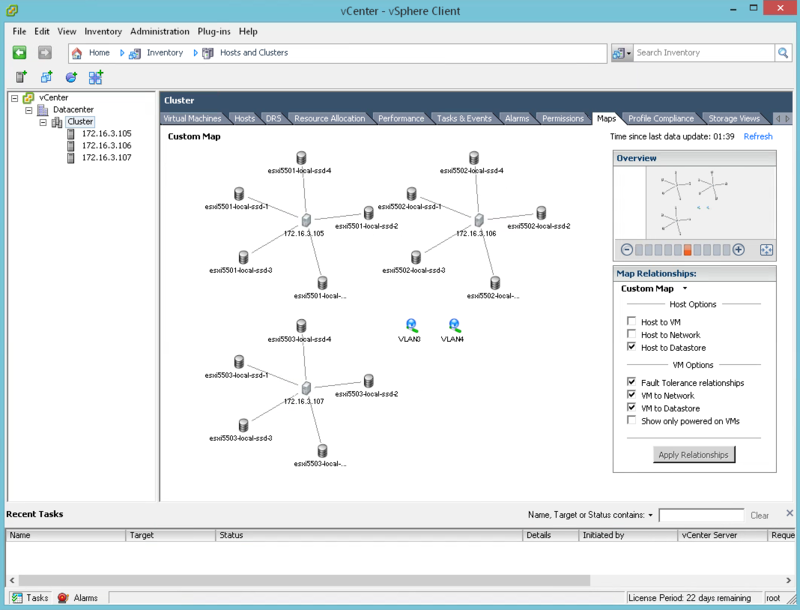 Thanks and good luck with the newest release of Atlantis USX 2.2! Thanks a lot. your guide is very clear to follow and understand ..
Heard that the 3.0 already have stretch cluster feature. I’ll wait for your blog on that feature. I was wondering, since both test clusters/pools were so similar in hardware, was there any differences in performance? 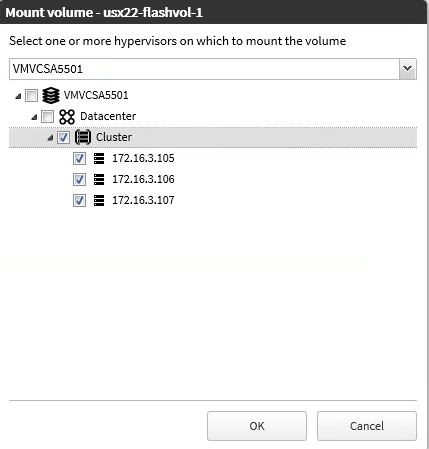 Also have you tried setting up clusters in two locations? Could it be this easy also?